Lorraine is the co-founder of The LP Partnership, which focuses on mind, body and spirit – the business brings in all aspects that promote health and wellbeing under one umbrella. Lorraine and her husband started the business as a holistic healing company that has since expanded into the collection of three separate yet related businesses that is today: the Holistic Healing business, a Network marketing business in Synergy Worldwide, and Helo LX – a unique health and lifestyle monitoring device. 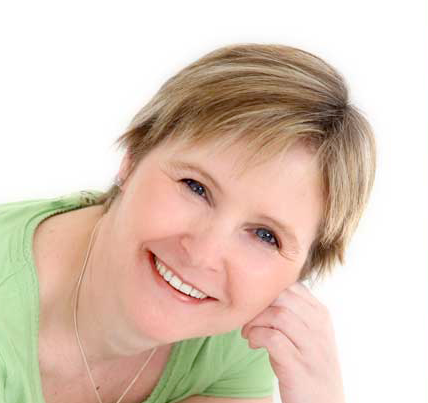 Lorraine is passionate about having perfect health and wellbeing regardless of age. Her mission is connecting with people. When Lorraine is not working she enjoys playing with the grandkids, walking the dogs, swimming and drinking a glass or two of wine with friends. Listen as Lorraine tells us about her experiences in business including her successes and not so good experiences. She also shares invaluable business tips for start-ups, existing business owners and aspiring business owners! Enjoy!